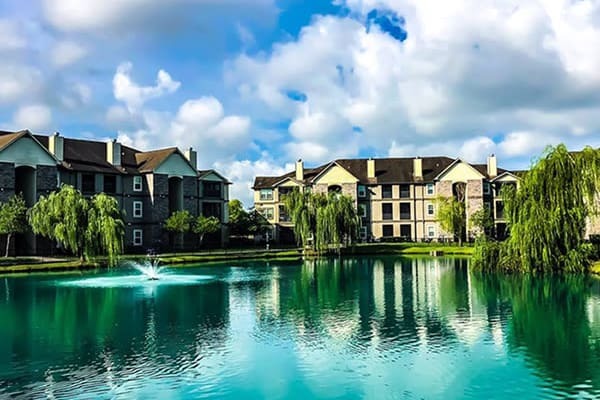 Belmere Apartments in Houma, LA, offers upscale modern living with all the classic charm for which Louisiana is known. We’ve paired ample living space with elegant amenities including 9-foot ceilings, gourmet kitchens and, in some units, a wood-burning fireplace. Enjoy those balmy Louisiana nights in the privacy of your own screened-in patio or balcony. An easy, comfortable lifestyle is waiting for you at Belmere. We know that convenient location is an important factor when choosing where to live. Belmere Apartments are ideally located near dining, shopping and entertainment venues as well as banks, schools and employers. Southland Mall is minutes from our community and features local and national stores including Dillard’s, JCPenney and American Outfitters. When dining out is on the agenda, Bourdreaux & Thibodeaux's, Nancy’s Seafood Shack and Big Mike’s BBQ Smokehouse are in the neighborhood and ready to take your order. Whether your day consists of work or play, we’re happy to welcome you home at Belmere Apartments in Houma, LA. Contact us today to schedule your personal tour.